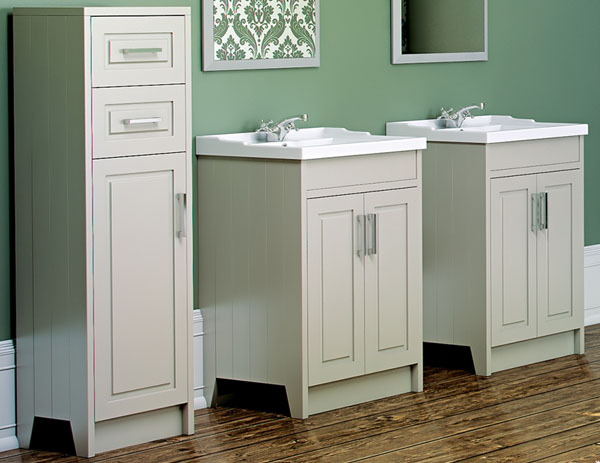 York Bathroom Furniture Range - From Only £116.99! In stock now from just £116.99 including VAT! Hurry while stocks last! 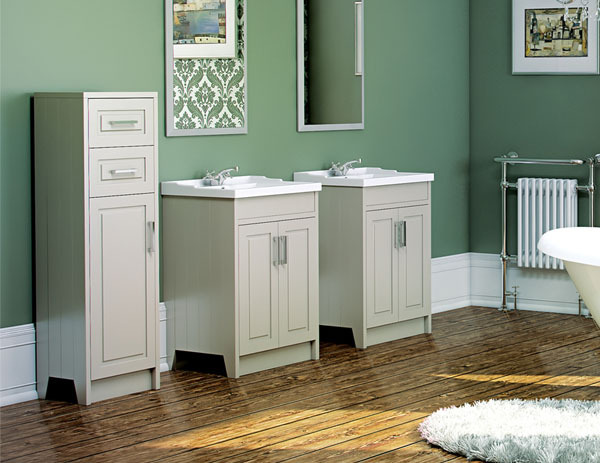 The York Bathroom Furniture Range from Synergy features a wonderfully timeless look. Drawing inspiration from both vintage style trends and the most modern bathroom advances, this furniture set delivers the best of both worlds. 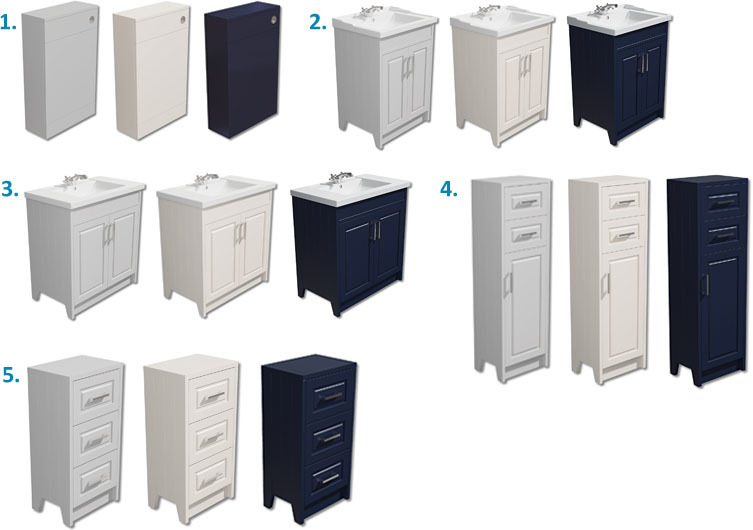 This is reflected in the wide variety of sizes and colours available, as well as your ability to choose between Modern or Traditional tops - all of which allows you to fully customise your bathroom furniture to match your own unique tastes. It is this high level of flexibility, as well as the superb build quality and great value price, that has made this the must-have furniture range for so many of our customers. The past meets the present in this stunning bathroom furniture range. Unlike many other bathroom furniture ranges which are styled to fit only Modern or Classical type bathrooms, the York range is unique in its ability to look great in any home, regardless of its surroundings. This is thanks to the way in which Synergy's designers have adopted a timeless approach, mixing both traditional and cutting edge design features into one stunning package. Factor in also the striking colour range the York furniture set offers, with its luxuriously original selection of Grey, Cream or Cobalt - a welcome change away from the more common and occasionally drab Browns and Blacks offered elsewhere. It is this memorable mixture of eye-catching styling and stunning colours which makes the York range such a talking point. This sublime range of high quality bathroom furniture is bound to make your bathroom stand out from the crowd - and at a highly competitive price too. 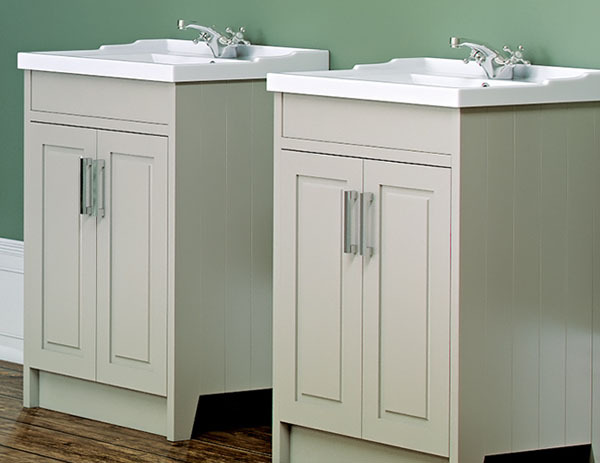 The York bathroom furniture range offers unbeatable variety. (please select via drop-down menus below).